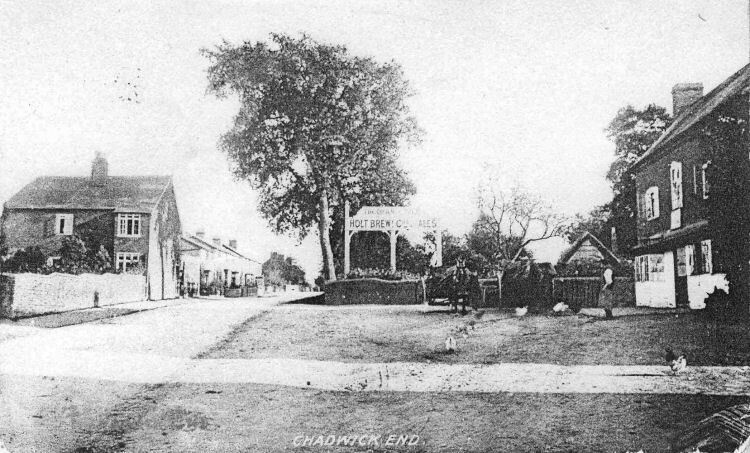 Above photo of a pub showing an unknown pub, unknown date, but as yet the location in Kent or the name is unknown apart from the words Chadwick End, wherever that is. Help required. Above photo kindly sent by Peter Moynahan. From an email received 19 March 2014. 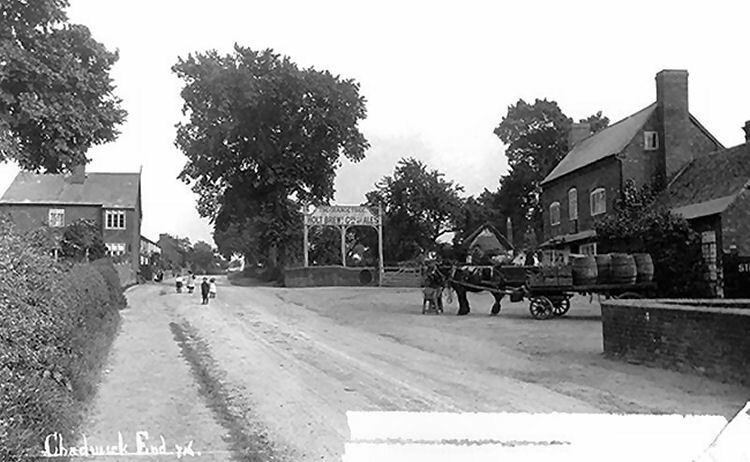 Above image from Google showing the "Orange Tree" at Warwick Road, Chadwick End, Solihull.